Any little clue? Some teasing? Please! On my birthday.... a present from madsonic. 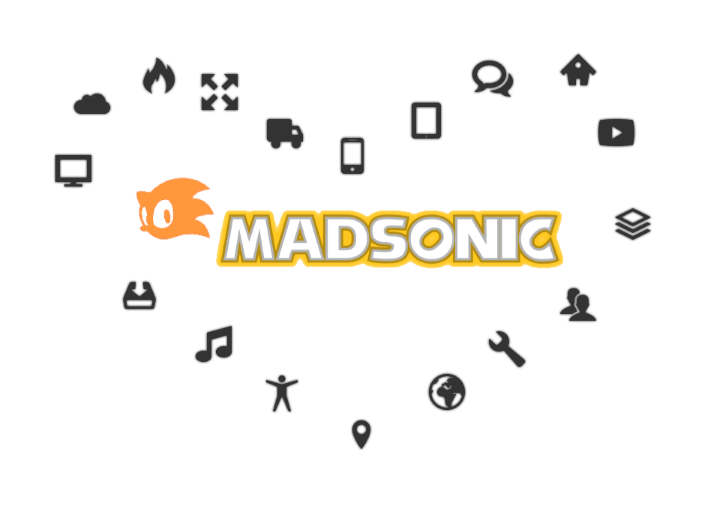 Madsonic is changing it's name to "Mad-Knuckles"
rburns wrote: Madsonic is changing it's name to "Mad-Knuckles"
Me too. It will be legen *wait for it* DAARRYY!!!! June 6th was 7 hours ago. I haven't slept, and I need to know will this happen?? ?